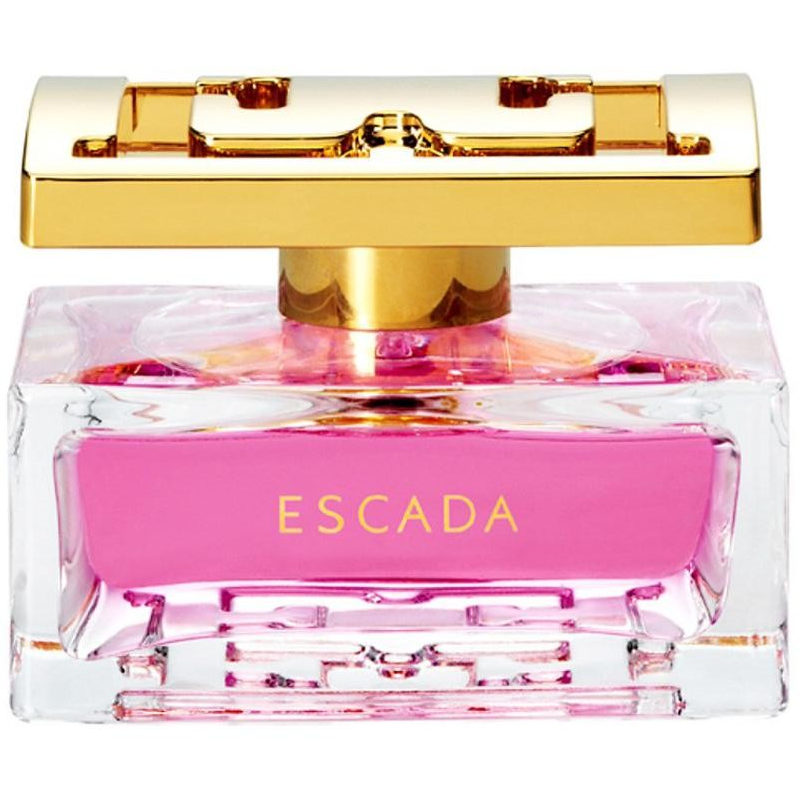 A luxurious and feminine scent, Especially Escada carries a joyful, spontaneous, and glamorous spirit. Inspired by the glistening scent of morning dew on a sparkling rose, Especially Escada says luxury, but in a modern and light-hearted way. The fragrance opens with a sparkling top note of pear and combines with the exotic notes of ambrette seeds. A luxurious combination of rose and ylang ylang radiates a fresh and natural aura of floral joy and happiness. Light musky notes complete the scent, adding a subtle touch of femininity. I think the fragrance smells good and light, but do not last long on my skin. I love the color of the perfume, but the bottle is also not really feminine. I think they could make it better a bit, but they were focust on the brand, not on the product. Not a traditional floral (but a little too much rose for me - not a great fan) this is a very positive and attractive fragrance with good projection and longevity. More complex than most fruit florals this develops well away from the initial pear tone through the rose. Pleaseant and very wearable for everyday. I tried a sample of this fragrance, and was pleasantly suprised. 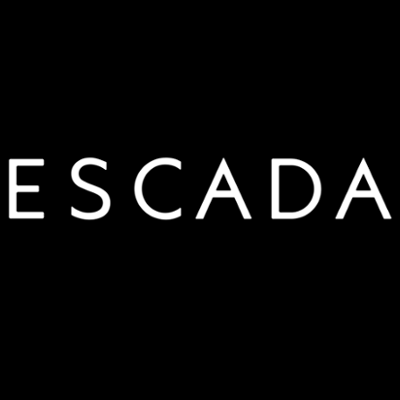 I'm not usually a huge fan of Escada fragrances. It's a shame it faded so quickly. Has a pleasant rose and musk fragrance. Not too heavy and quite youthful. 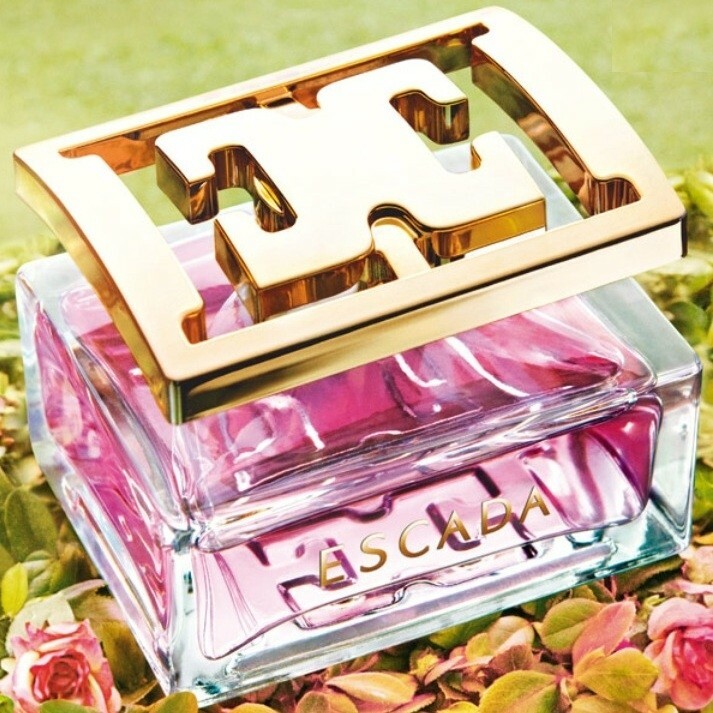 An affordable, youthful and feminine fragrance. I was quite appealed by the look of the bottle but decided to pop into a local store and try a bit. The scent at first was very floral but after a while I decided I was not that keen on it. 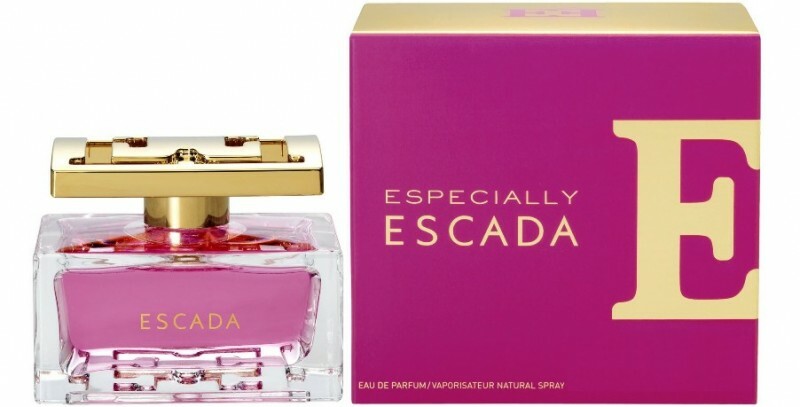 I prefer another of the Escada fragrances.